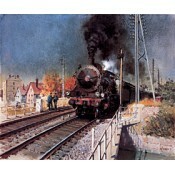 Explore our fantastic collection of Transport Limited Edition Prints here. This is a Signed Limited Edition Giclee Print by the artist Nicholas Watts.610mm x 640mmEd.. 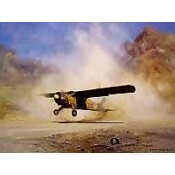 This is a Signed Limited Edition Giclee Print by the artist Nicholas Watts.482mm x 648mmEd.. This is a Signed Limited Edition Giclee Print by the artist Nicholas Watts.584mm x 610mmEd.. This is a Signed Limited Edition Print by the artist Philip West. 410mm x 610mm E.. This is a Signed Limited Edition Print by the artist Philip West. 400mm x 610mm E.. This is a Signed Limited Edition Print by the artist Philip West. 400mm x 620mm E.. This is a Signed Limited Edition Print by the artist Philip West. 390mm x 810mm E.. This is a Signed Limited Edition Print by the artist Philip West. 610mm x 400mm E..